In late April, R&B-tinged Vancouver outfit DiRTY RADiO released the LiCK 1.0 EP, and now the three-piece are premiering their clip for highlight "All Nighter." 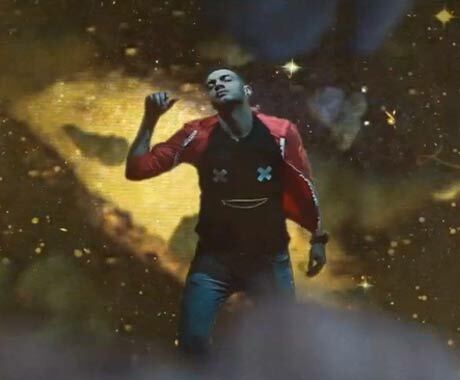 In this dizzying new video, lead singer Farshad "Shaddy" Edalat falls through the clouds of an absurdist dreamworld while narrating the escapades of a young club-goer strung out in the city. Woozy arpeggios and falsetto vocals drift through the French new-wave inspired video, culminating with a dub-heavy climax of metallic synthesizers and nightmarish visual effects. Catch the band this summer as they head out on a string of tour dates and watch the video below.